No more tugging and pulling with the AUTOMATIC sling! With the new retraction feature, the sling does the tugging for you automatically and each time you un-shoulder the gun. The sling retracts whenever it is not in the carrying position. 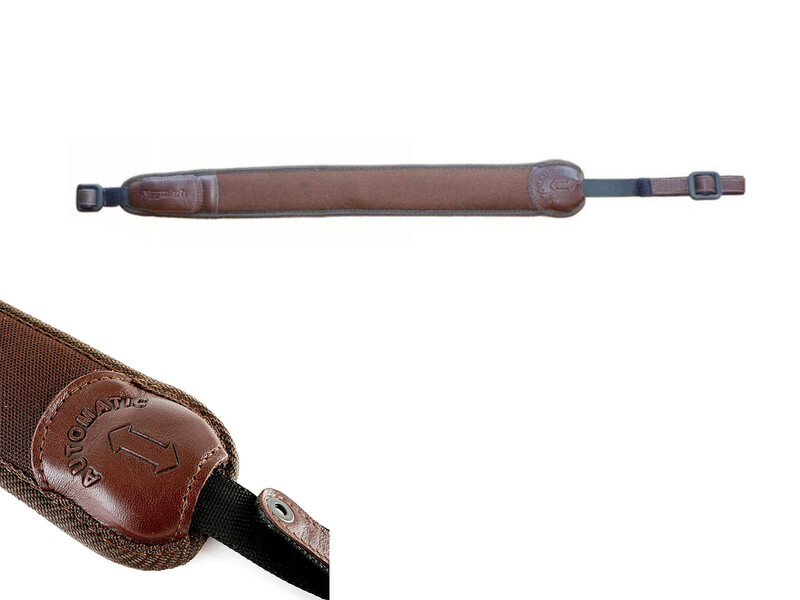 The new sling, of course, comes with all the comfort and convenience that make Niggeloh the leader for rifle slings.